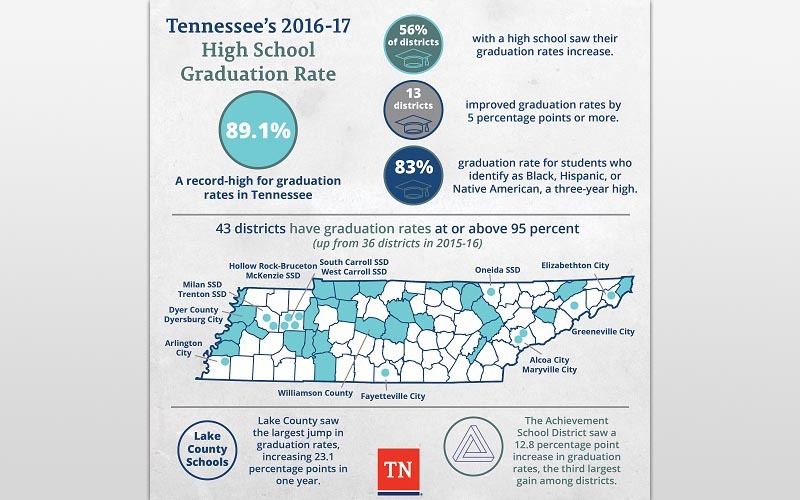 Nashville, TN – Tennessee Governor Bill Haslam and Education Commissioner Candice McQueen announced today that the 2016-17 graduation rate of 89.1 percent is the highest on record for Tennessee. 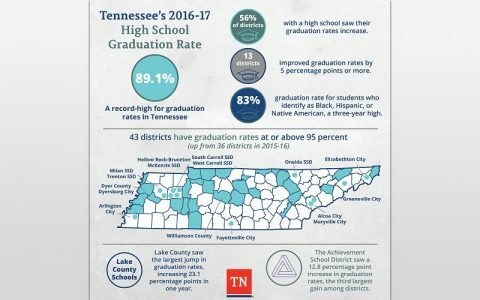 The statewide graduation rate is up more than half a percentage point since last year, and overall it has increased 3.6 percent since the 2010-11 school year. This year, graduation rates increased in nearly 56 percent of districts with high schools. Clarksville, TN – Ninty-six point five. 96.5. No matter how you spell it out, that is an impressive number. And it applies to the 2015 high school graduation rate of the Clarksville-Montgomery county School System. That is up three points from 2014, and almost eleven points since 2007. In an age where every student matters, that equates to 1,969 students in Clarksville-Montgomery County leaving a system with a great opportunity to have a higher quality of life. It should also be noted that behind those numbers lie a host of educators, staff and administration who pull together in the same harness to make that possible. Montgomery County, TN – The Clarksville-Montgomery County School System overall is performing well based on data released today in the Tennessee 2011 Report Card. Among the high points of the data is the system’s continued improvement of its high school graduation rate at 93.5 percent. The chart can be found here. A report released Tuesday by the Tennessee Comptroller of the Treasury’s Offices of Research and Education Accountability (OREA) examines Tennessee’s efforts to make sure that its schools are safe. A legislative request to initiate the report was prompted after a tragic fatal shooting at a Tennessee high school in 2008. The Keeping Tennessee Schools Safe report provides a comparison of state laws, policies and requirements with accepted best practices for keeping schools safe from violence. 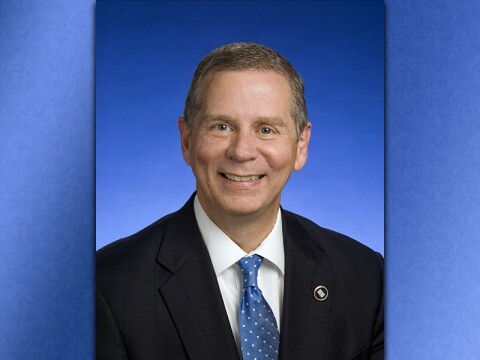 The report states that Tennessee has made significant progress since the mid-1990s toward ensuring the safety of its students and school personnel. The 2007 Schools Against Violence in Education (SAVE) Act established statewide comprehensive planning and accountability requirements for school districts to meet regarding school safety and violence prevention efforts. 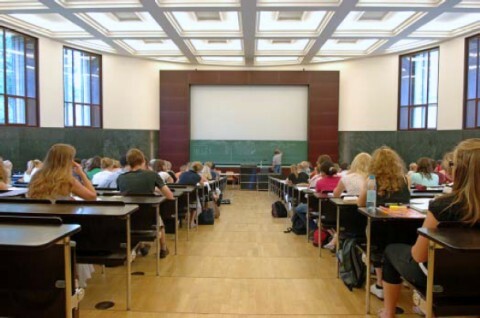 Although safety and violence prevention efforts are addressing most of the identified best practices for safe and secure learning environments, staff and funding needed to implement the requirements are limited and decreasing, according to the report.